to play and have fun! Scroll down for list of upcoming events. 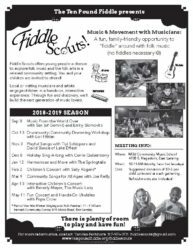 The Fiddle Scouts meet from 10-11 am, either the first or second Saturday of the month. 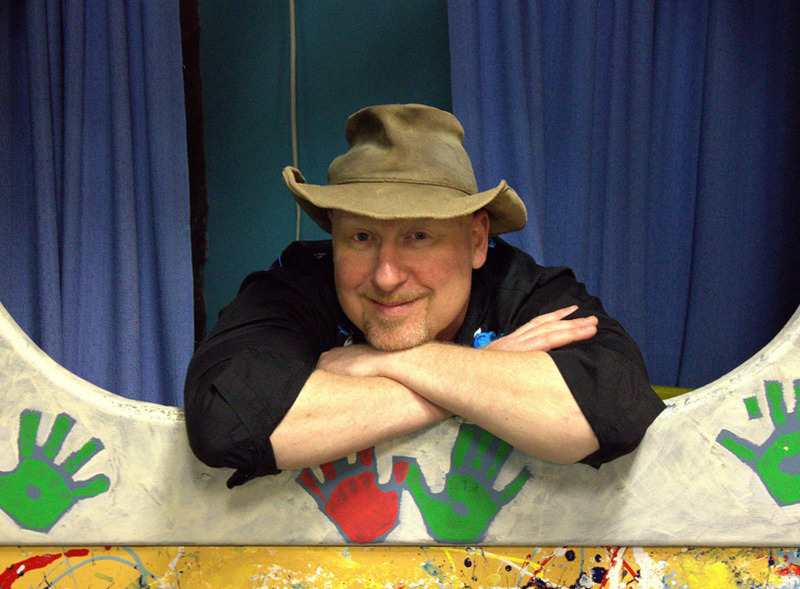 Suggested donation of per $3-5 per child collected at each gathering.